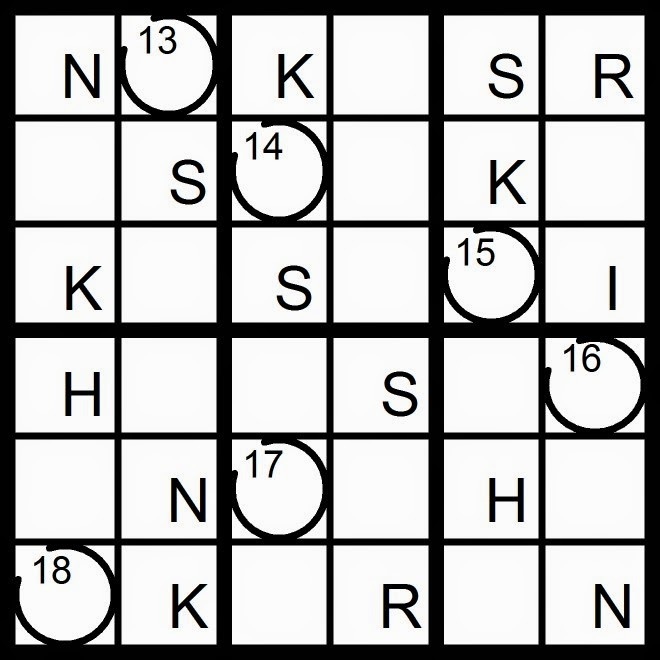 Yesterday’s 10x10 Word Sudoku puzzle was based on the word MARSHFIELD. 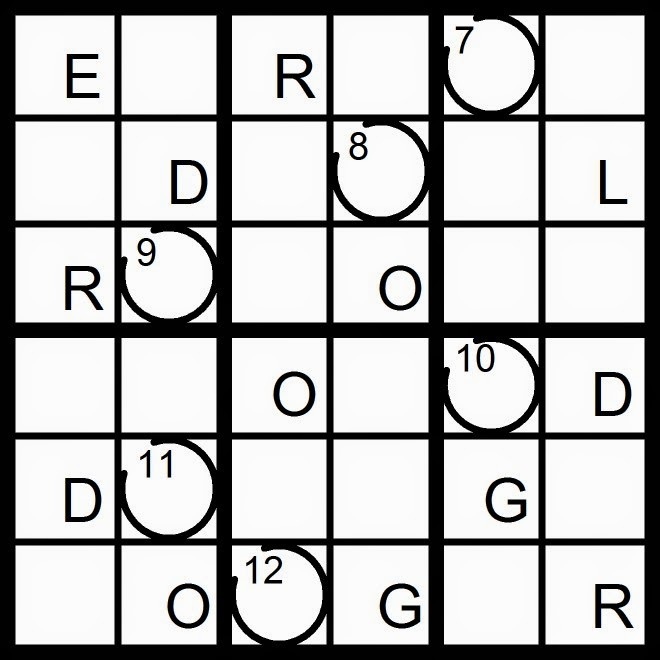 Today’s 10x10 Word Sudoku puzzle is based on the word MARSHFIELD. 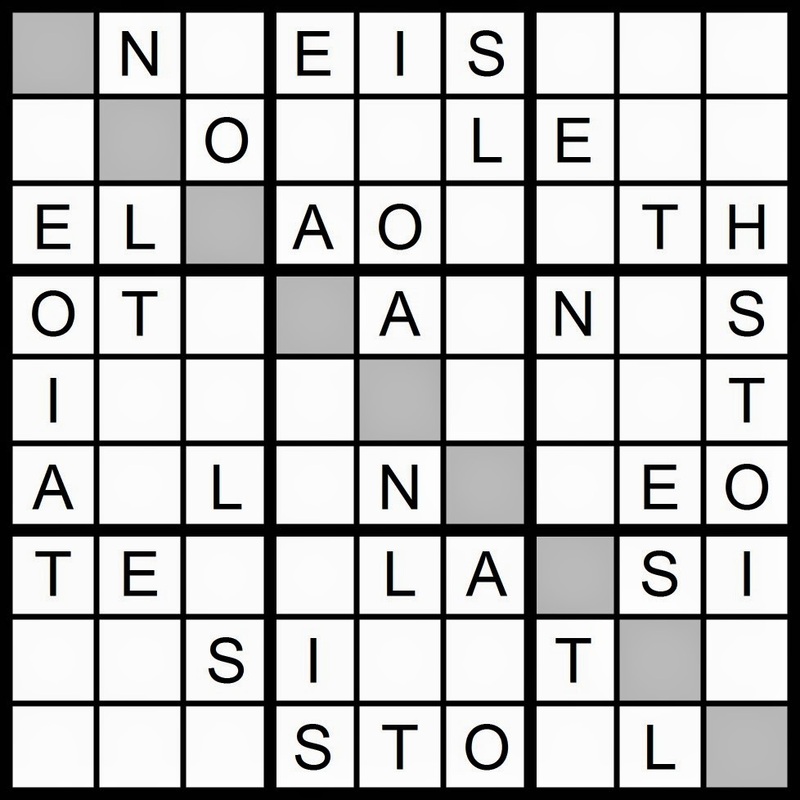 This state also entered the union on 5/29, in 1848 as the 30th state. 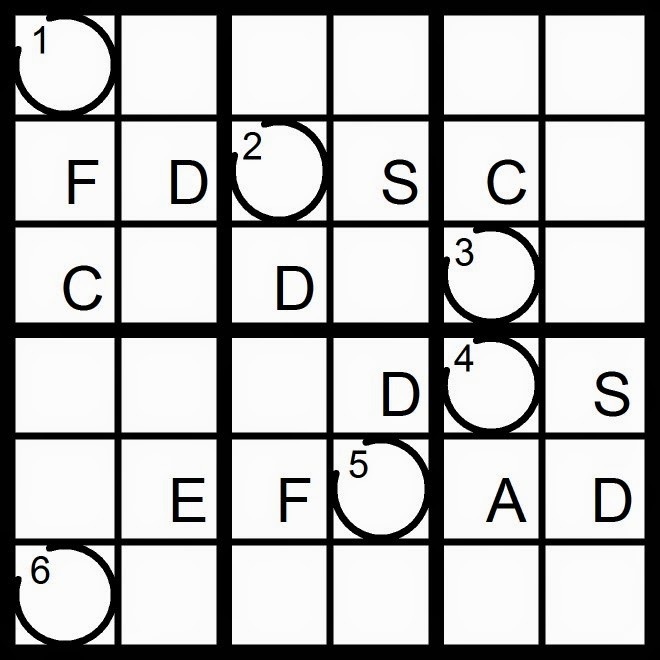 Yesterday’s Classic Word Sudoku puzzle was based on the word MANIFOLDS. 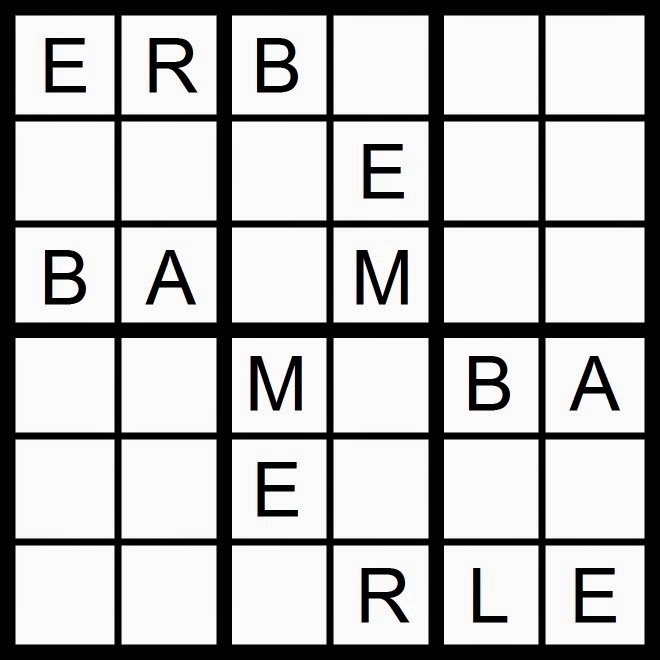 A President of the United States was born on this day, 5/29. 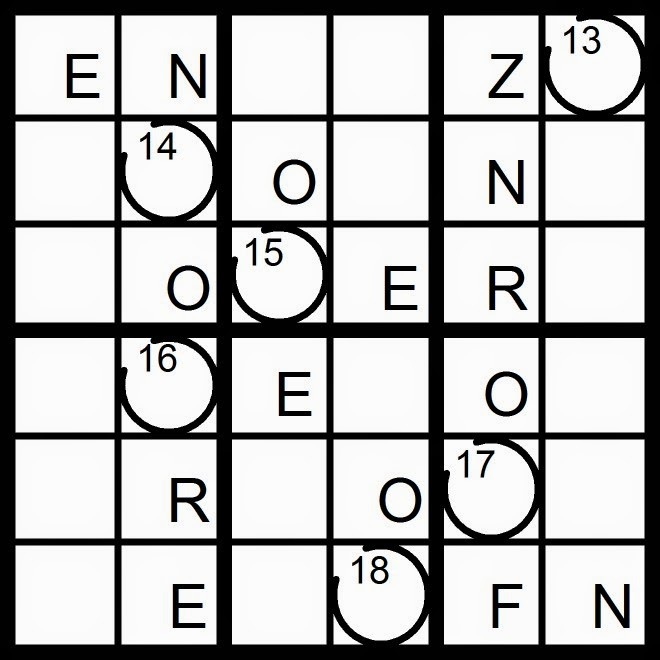 He was 43 years old when he was inducted into office as the 35th President. 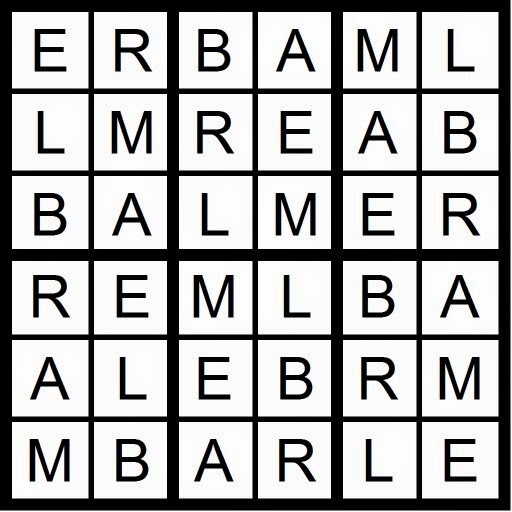 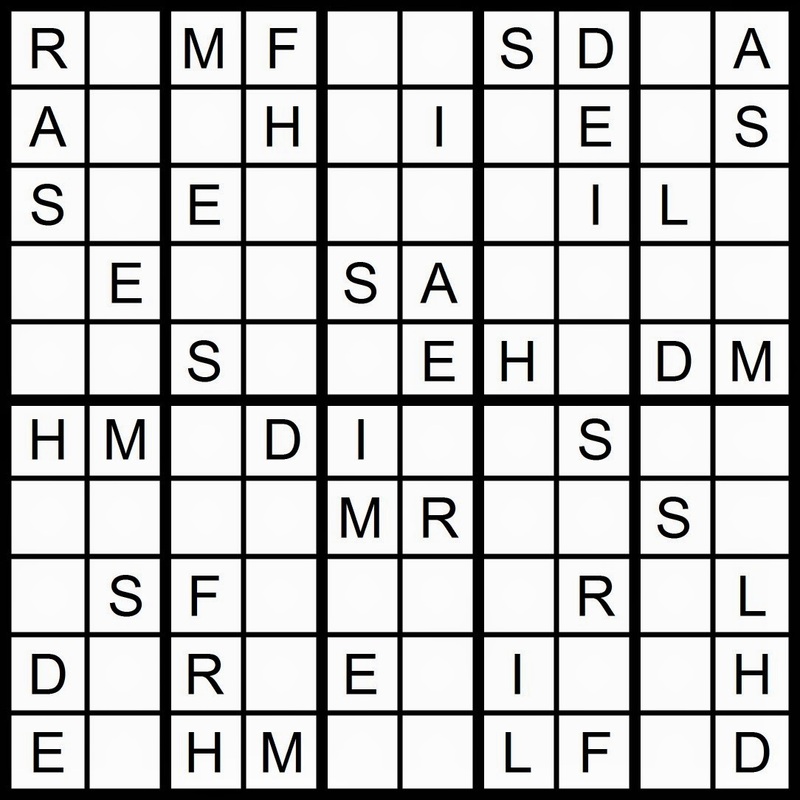 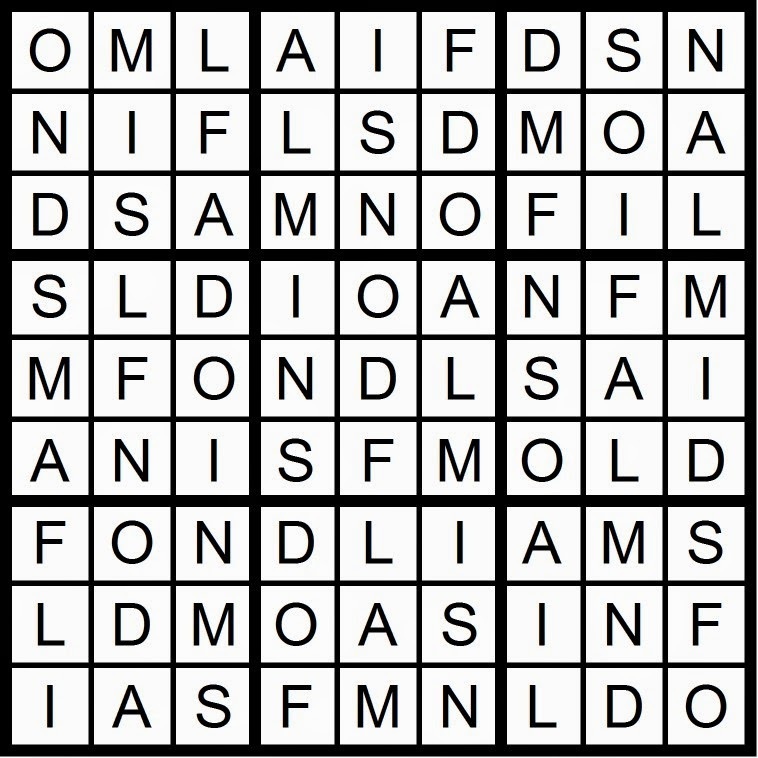 Solve the Word Sudoku puzzles below to determine the names of this President and his First Lady and learn her birthdate. 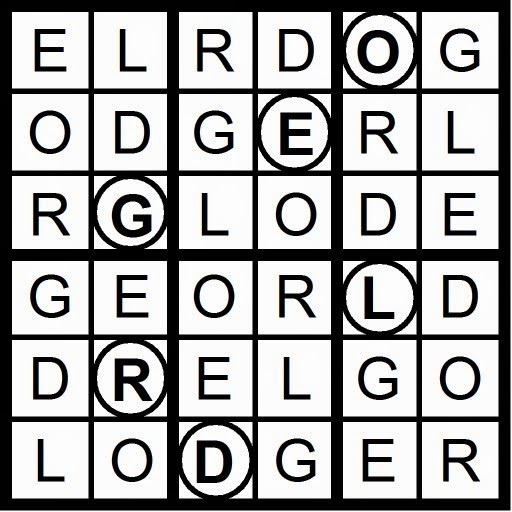 This state also entered the union on 5/29, in 1848 as the 30th state. 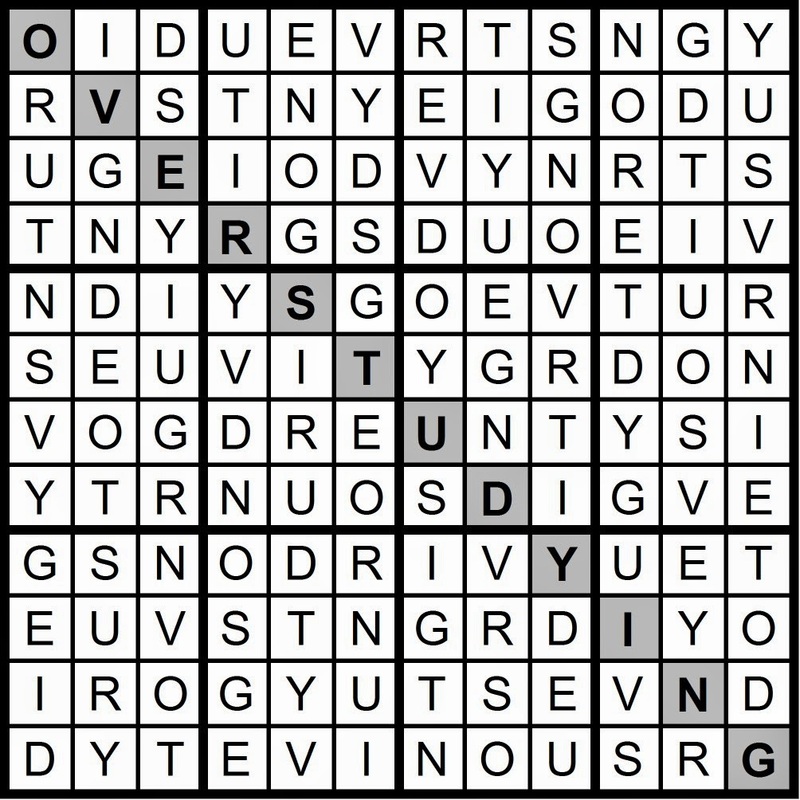 Solve the Word Sudoku puzzles to spell out the origin of the state's name. 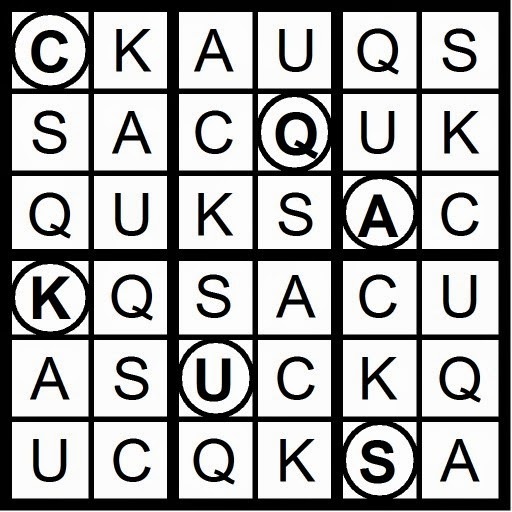 This state entered the union 5/29/1790, the 13th state. 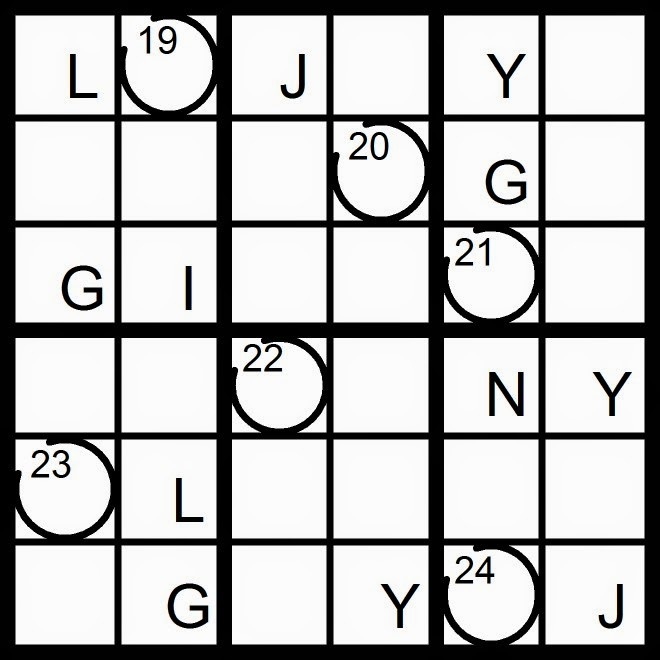 Solve the Word Sudoku puzzles to spell out the origin of the state's name. 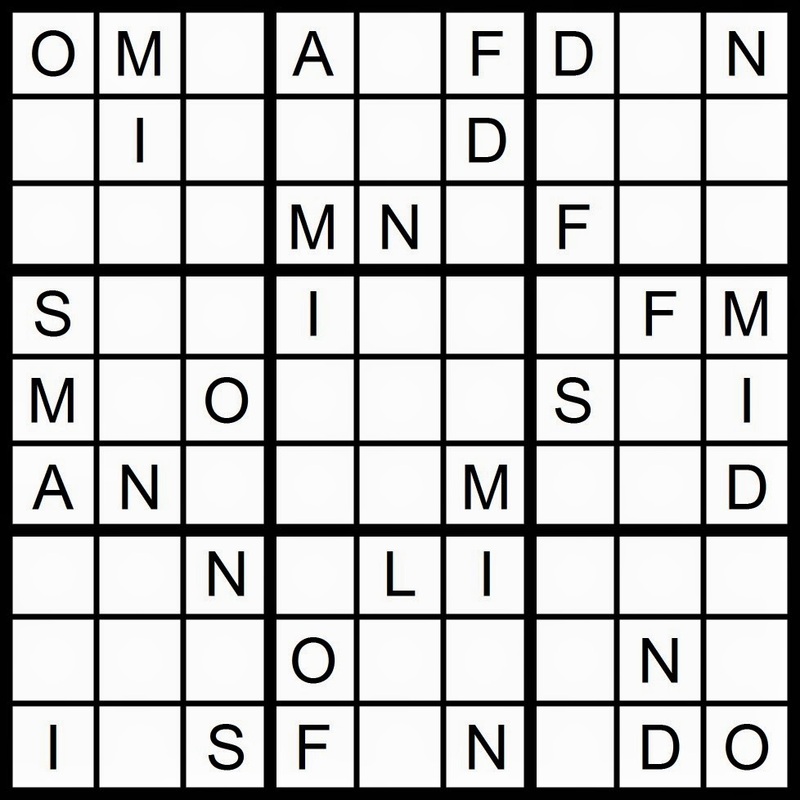 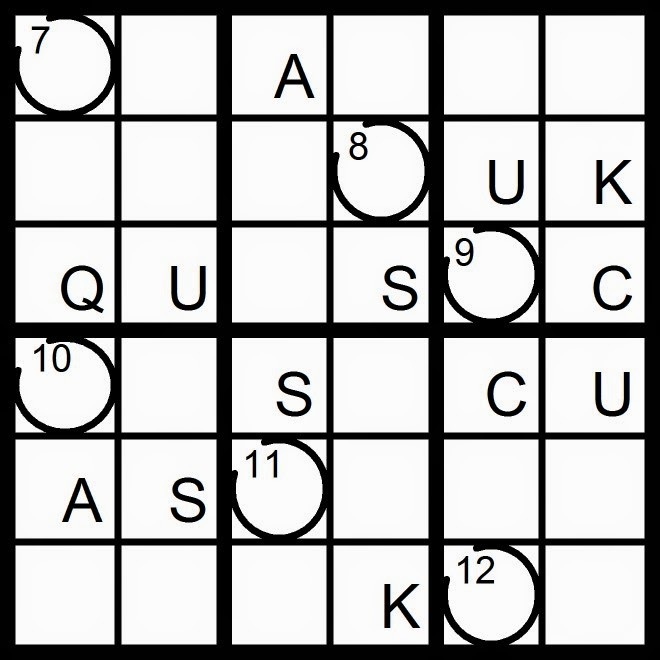 Today’s 9x9 Classic Word Sudoku puzzle is based on the word MANIFOLDS. 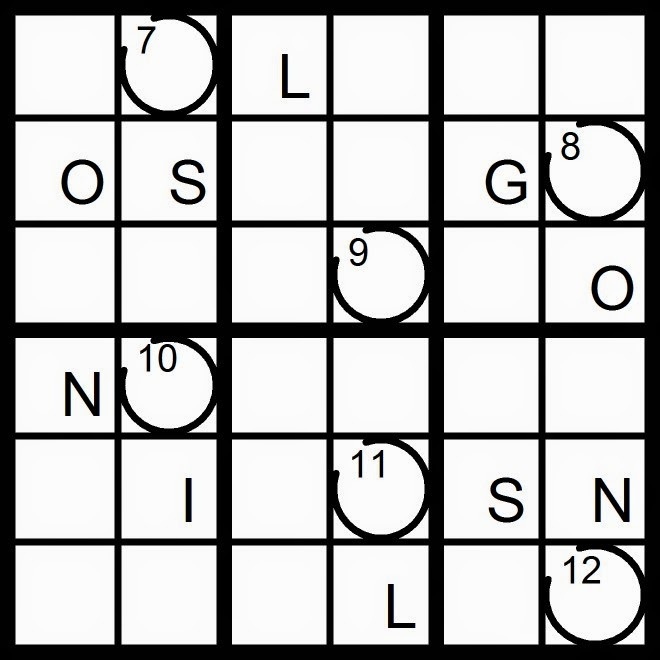 Yesterday’s Missing Letter, Hidden Word Sudoku puzzle was based on the anagram HI LOAN (+SET) (HAILSTONE). 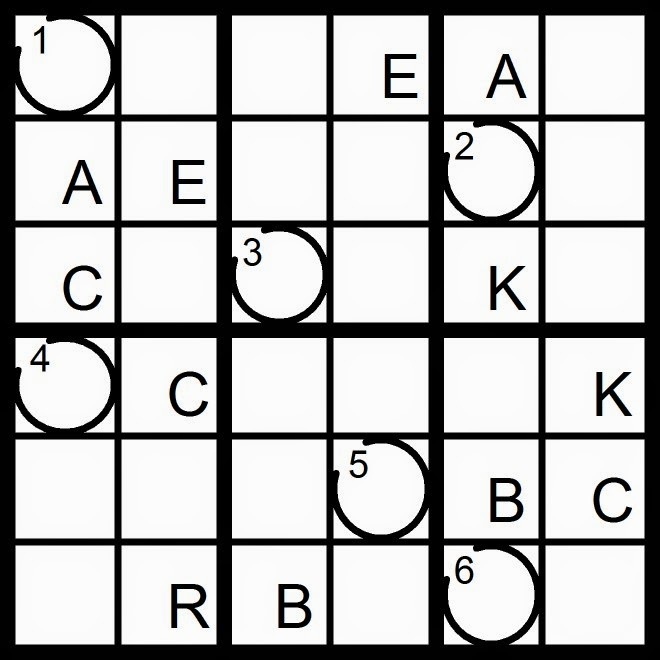 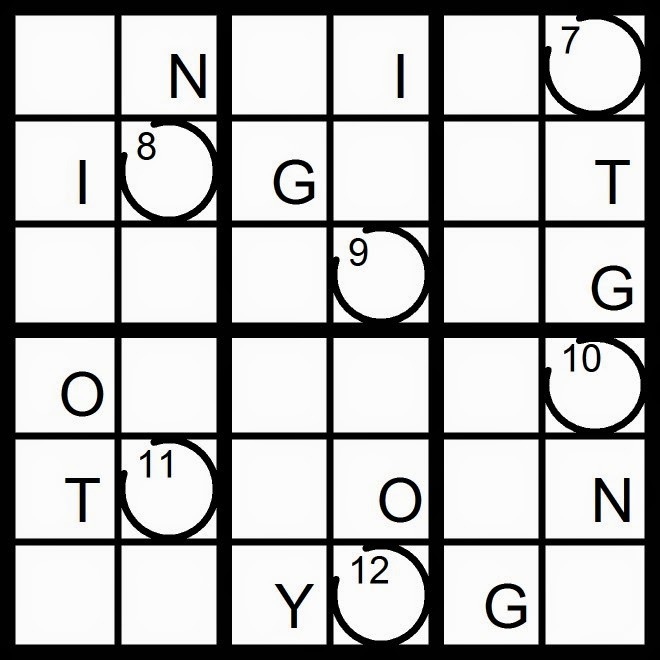 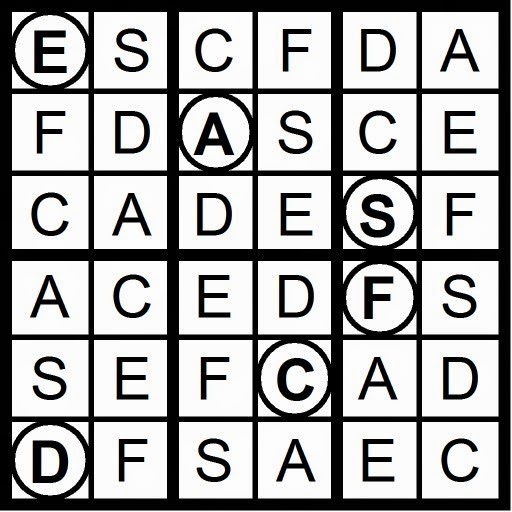 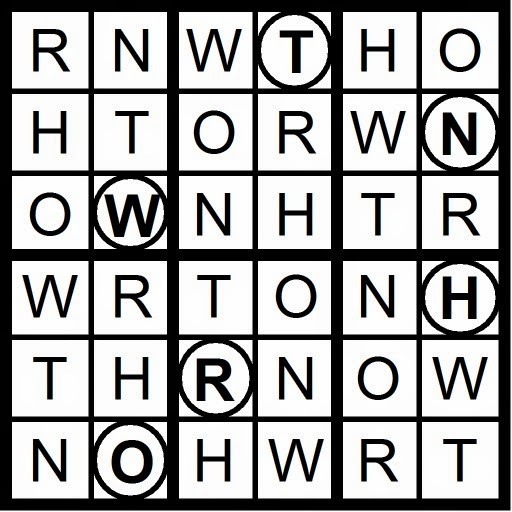 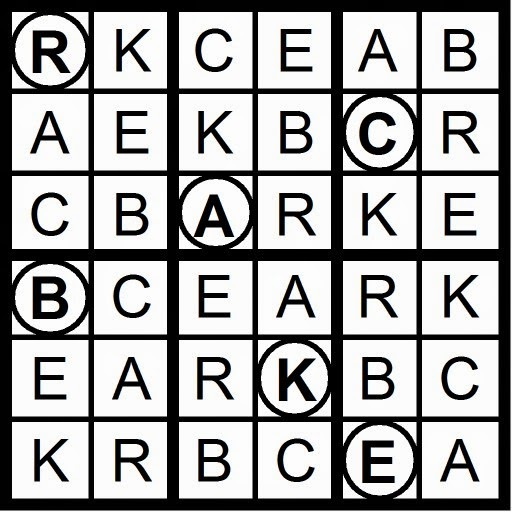 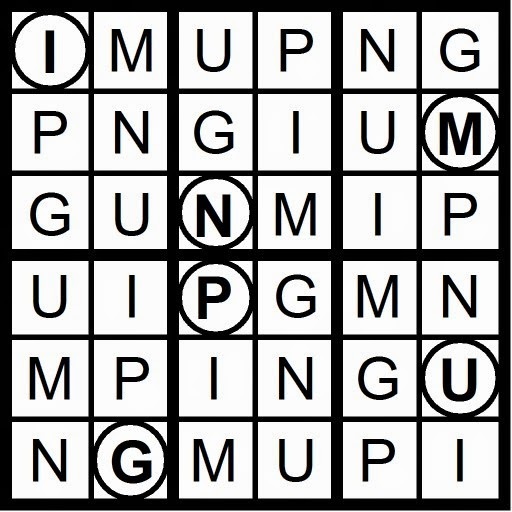 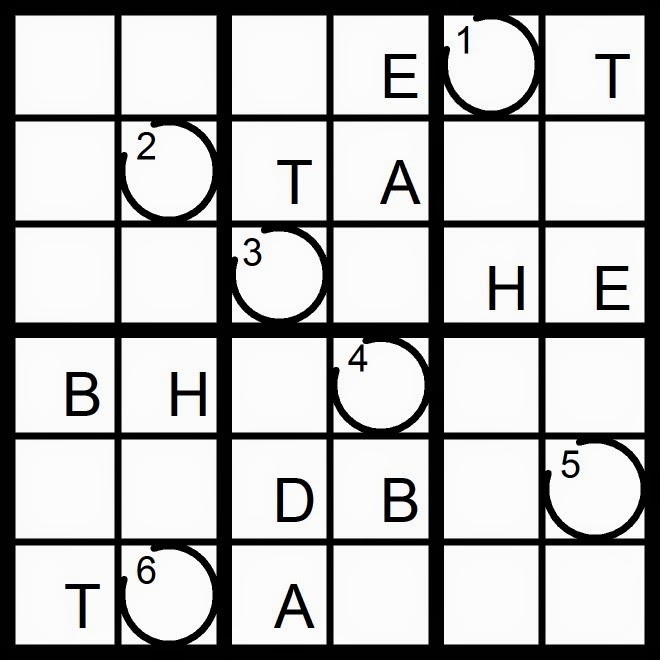 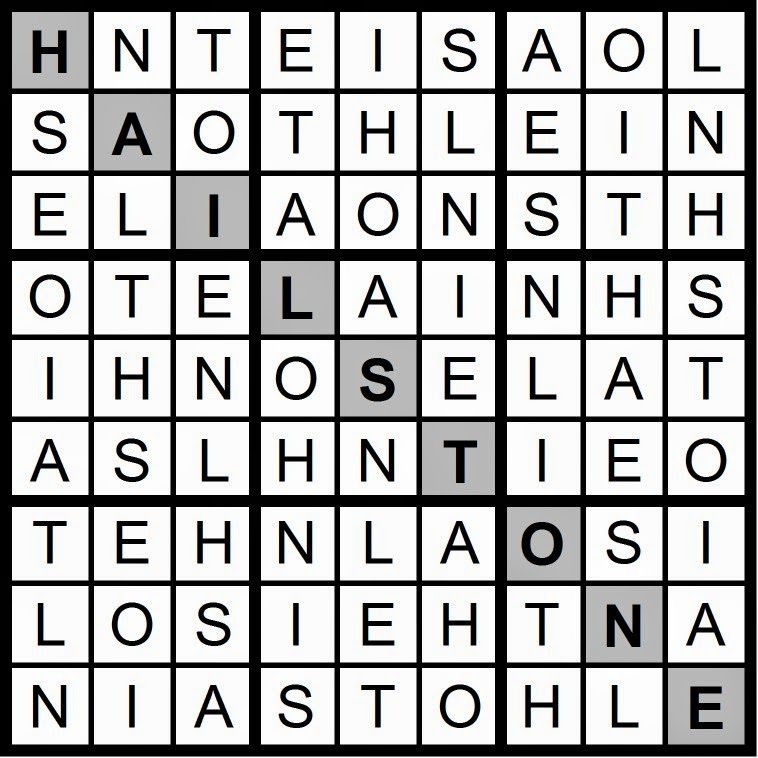 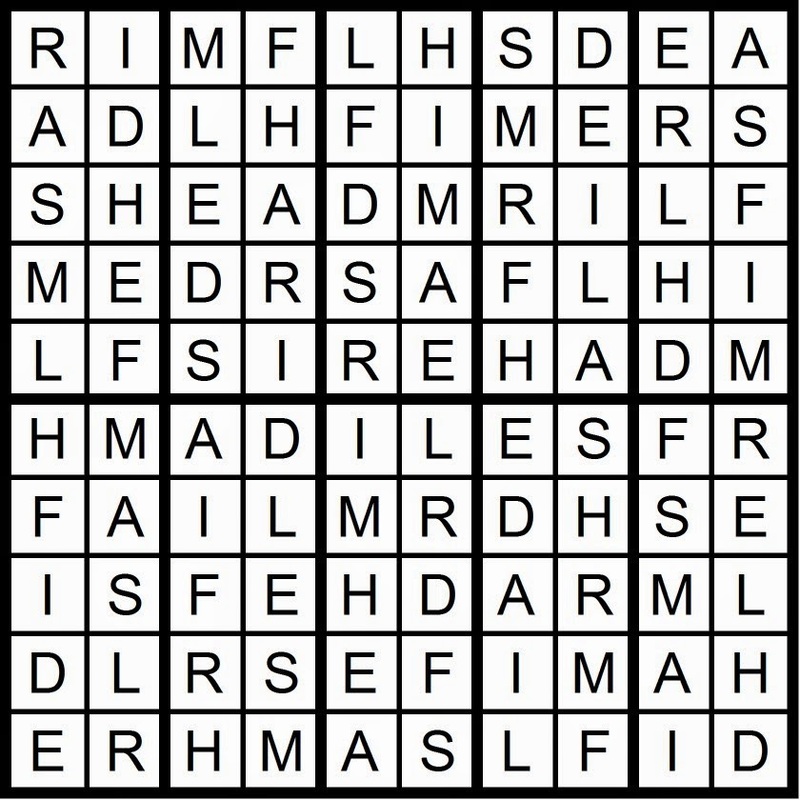 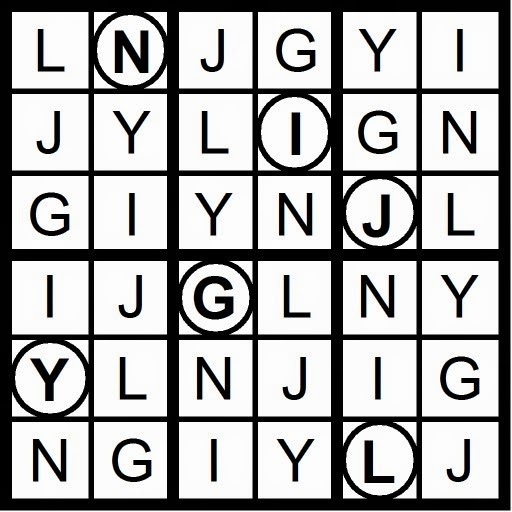 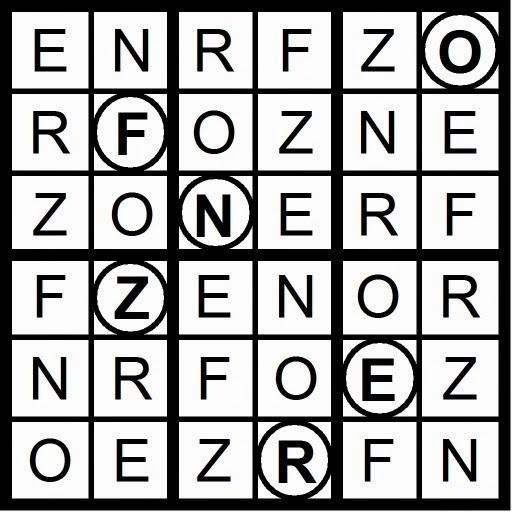 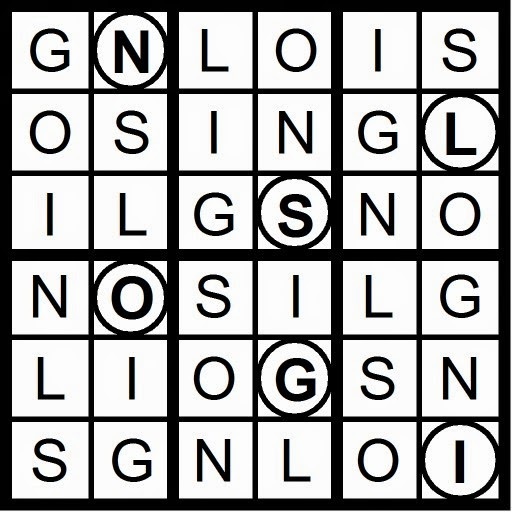 Today’s 9x9 Missing Letter, Hidden Word Sudoku puzzle is based on letters in the anagram HI LOAN . 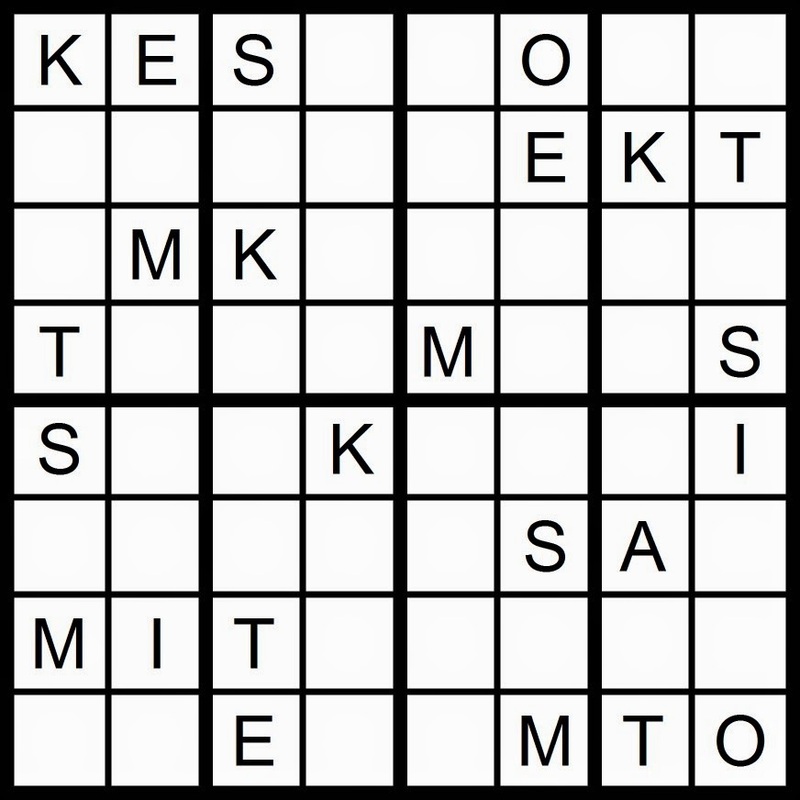 Yesterday’s 8x8 Word Sudoku puzzle was based on the words MAKE IT SO. 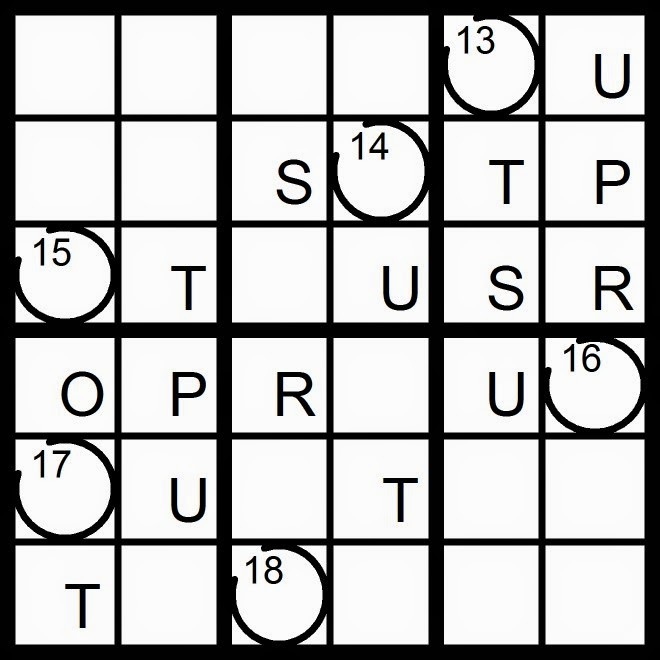 Today’s 8x8 Word Sudoku puzzle is based on the words MAKE IT SO. 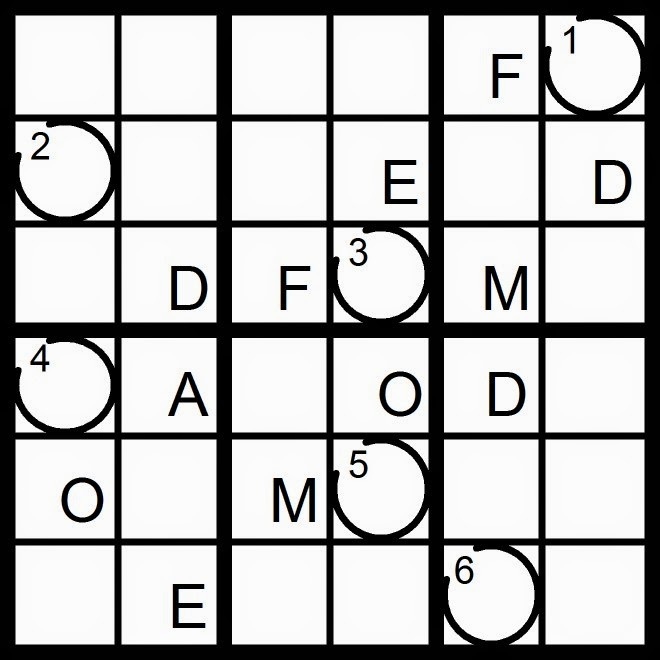 Yesterday’s 6x6 Word Sudoku puzzle was based on the word word MARBLE. 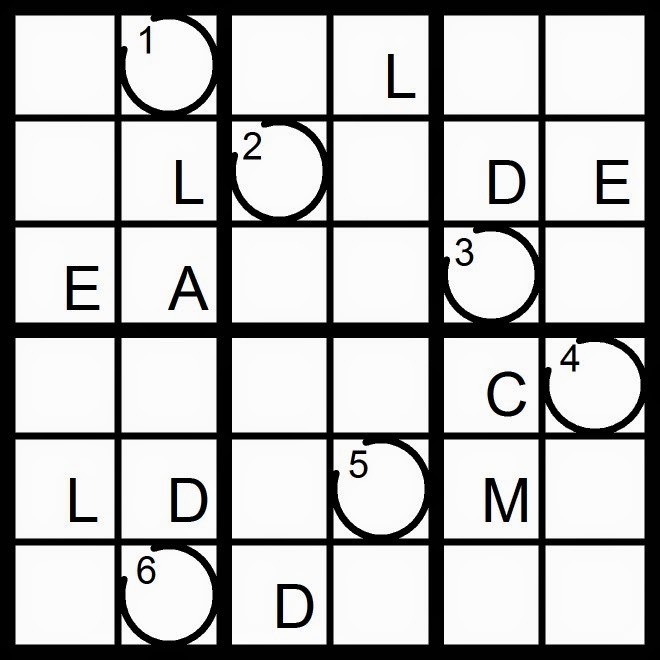 Today’s 6x6 Sudoku puzzle is based on the word MARBLE. 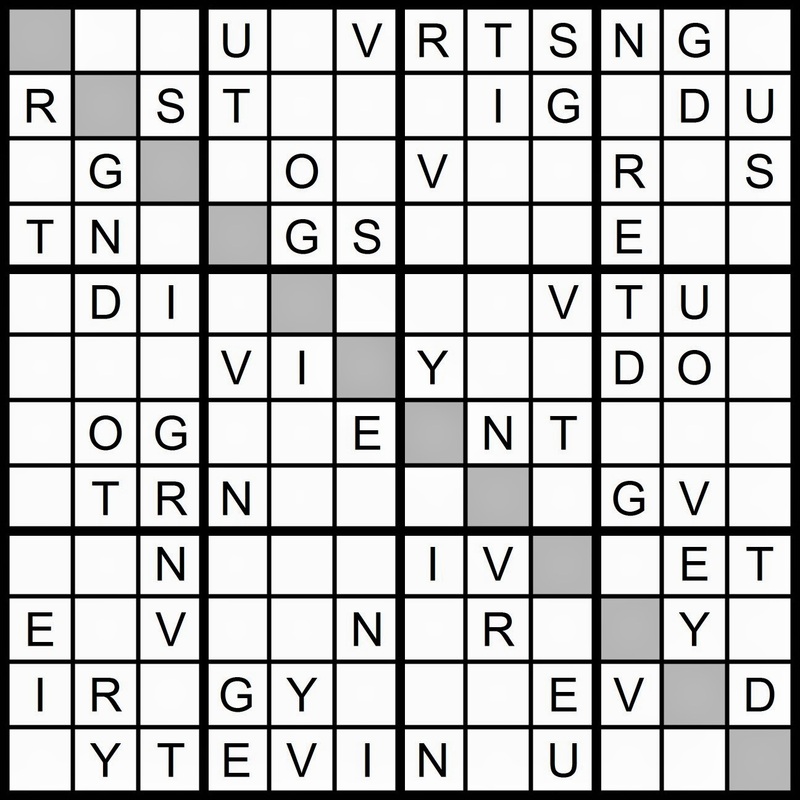 Yesterday’s Sunday Challenge Missing Letter, Hidden Word Sudoku puzzle was based on the letters in the anagram GROUND IVY (+SET) (OVERSTUDYING). 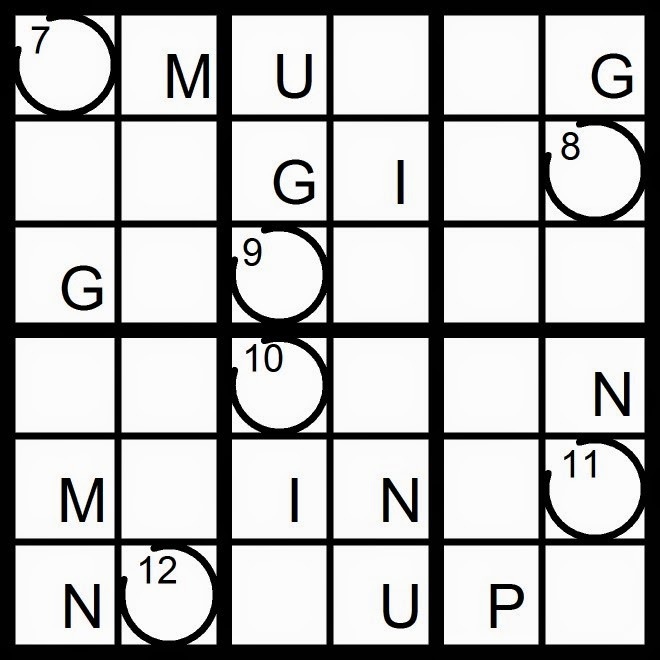 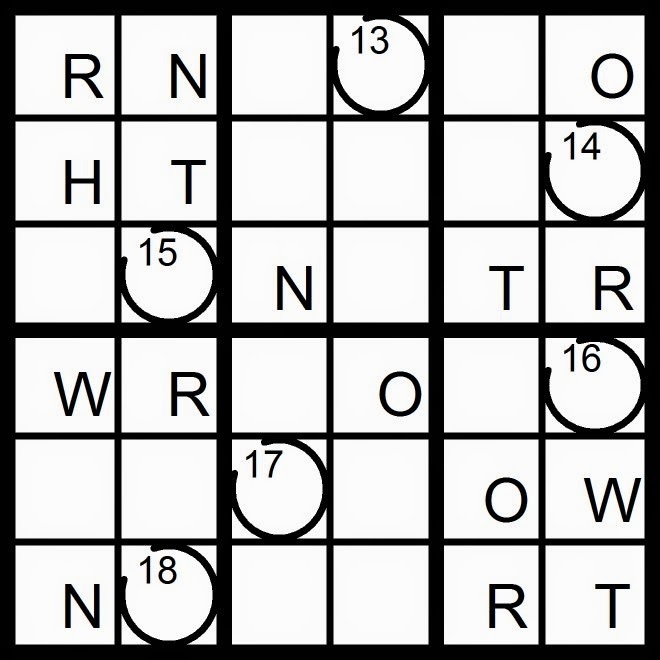 Today’s 12x12 Missing Letter, Hidden Word Sudoku puzzle is based on the letters in the anagram GROUND IVY. 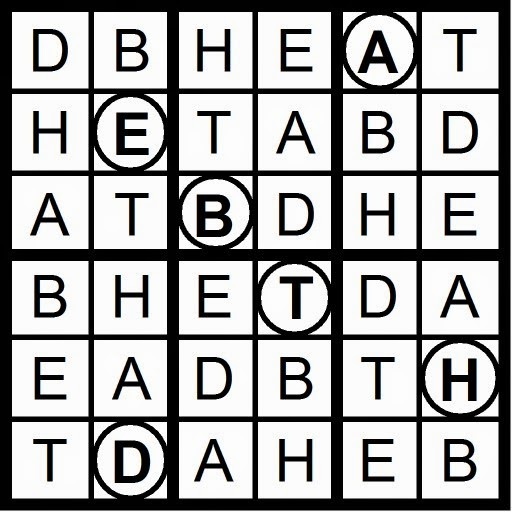 Yesterday’s Qudoku puzzle set spelled out an adverbial pun known as a Tom Swifty. 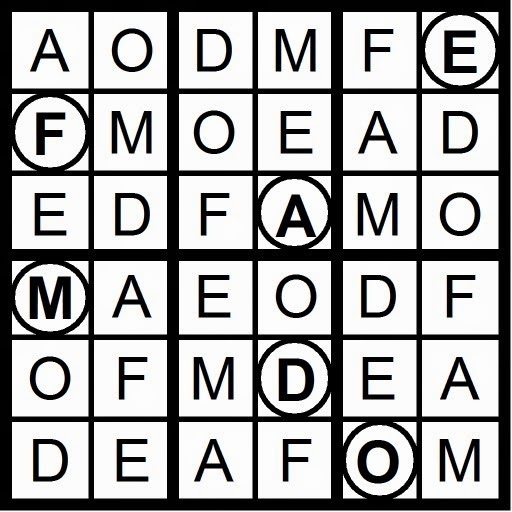 This one shows Tom tries to invest wisely.